There are many opportunities to grow your experience and build your career. From school leavers and graduates to highly qualified professional roles, Higgins can offer you opportunities to extend your qualifications and experience. 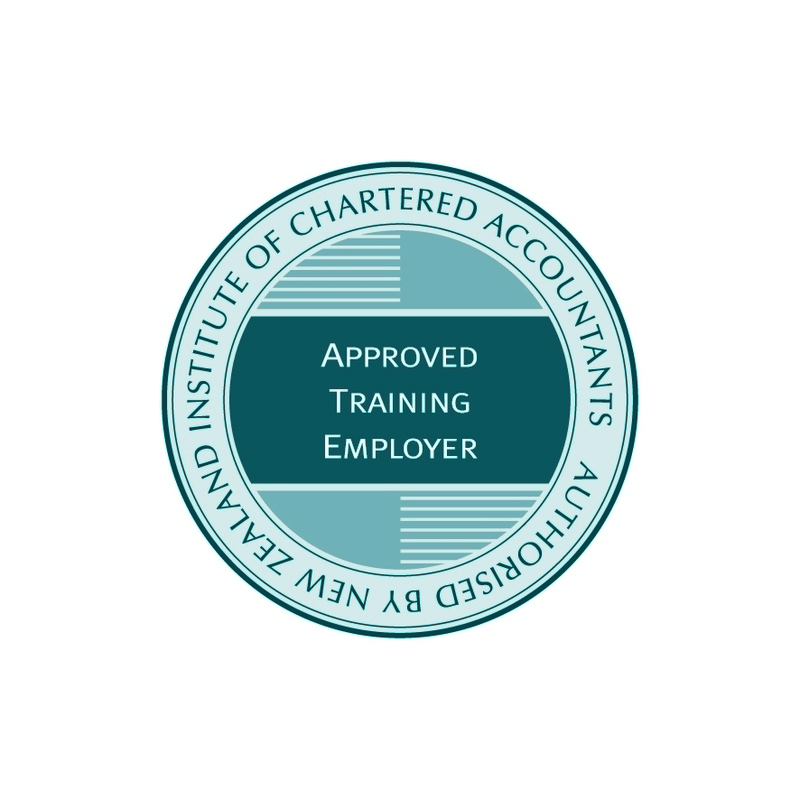 Higgins Group and Higgins Contractors are an Approved Training Employer (ATE) with the New Zealand Institute of Chartered Accountants. Higgins is structured to give significant autonomy to our operations. Our Group Support office, located in Palmerston North, has a mandate to support our operations rather than dictate and rule by decree. We have a high service ethos working in a collaborative manner to achieve success. If you have a positive approach and a high service orientation we’d love to hear from you. Start your career with Higgins.